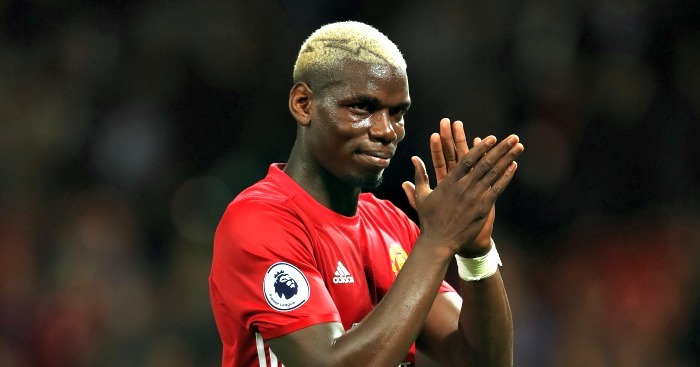 Manchester United manager Jose Mourinho has ruled Paul Pogba out of Thursday’s derby with Manchester City. Pogba was forced off in the closing stages of United’s 2-0 win over Burnley on Sunday. Afterwards, Mourinho said the 24-year-old was “dead” having played 47 games so far this season, and he confirmed at his news conference on today, Wednesday, that the midfielder will not be available to line up against City at the Etihad Stadium. 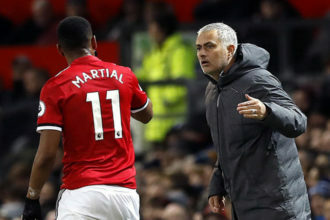 Mourinho also confirmed that Antonio Valencia is fit to return after missing the win at Turf Moor while Ander Herrera has shaken off an ankle knock and is available.